Learn More About Our Cosmetic Procedures! Welcome to the Office of John C. Reimers, D.D.S. It’s no secret that a healthy, radiant smile can improve your appearance, self-esteem, and relationships, both personal and professional. By choosing Dr. John C. Reimers as your dentist, you’re creating the perfect partnership for your dream smile. Families have trusted in our ability, as we have served three generations of family members. Dr. Reimers has exceptional training and over three decades of experience. At Dr. Reimers' family and cosmetic dentistry office, we are dedicated to providing you and your family with the latest, most advanced cosmetic and restorative dentistry, periodontal care and orthodontic treatment in a warm and caring atmosphere. Dr. Reimers' combination of comprehensive and personalized dental care will give you the beautiful smile that you have always desired. 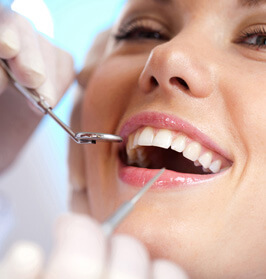 Visit Dr. Reimers' family and cosmetic dentistry office in Beaumont, Texas. Call (409) 892-2517 to request an appointment. Just as you change the oil in your car, you need to provide your mouth with the same care and maintenance. 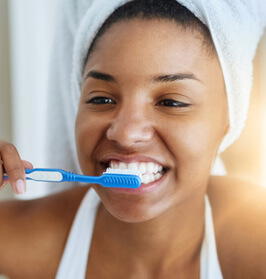 We recommend and provide ways to keep your teeth and gums healthy. Do you have teeth that are decayed, chipped, cracked, discolored or even missing, due to oral health problems or disease? Do you have a problem with your bite, or the spacing of your teeth? 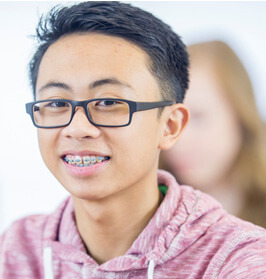 You may need braces to straighten your teeth. We offer services for restoring smiles, teeth implants, bridges, TMJ treatments, snoring and sleep appliances, diagnostic and preventive care, and treatment for gum and bone disease. 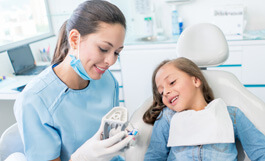 Dr. John C. Reimers offers a combination of comprehensive and personalized dental care services for families in Beaumont, Texas. 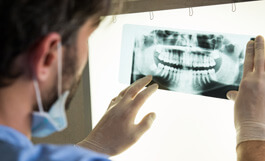 Along with his team, Dr. Reimers provides exceptional services such as Diagnostic & Preventive, Restorative Dentistry, Cosmetic Dentistry, Orthodontics, and many other services.